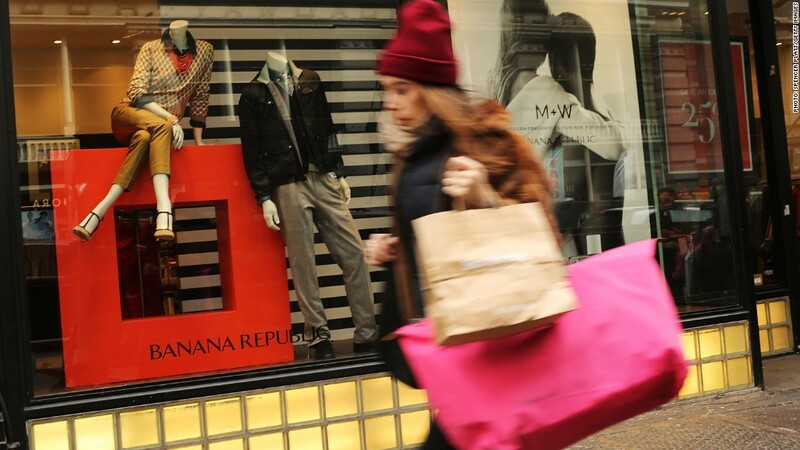 City Mixers tend to be single, city dwellers who shop at Banana Republic. Truckin' & Stylin'. Shooting Stars. Timeless Elders. Based on where you live, how much money you make and where you shop, you may be classified into one of these categories by one of the country's largest data brokers. 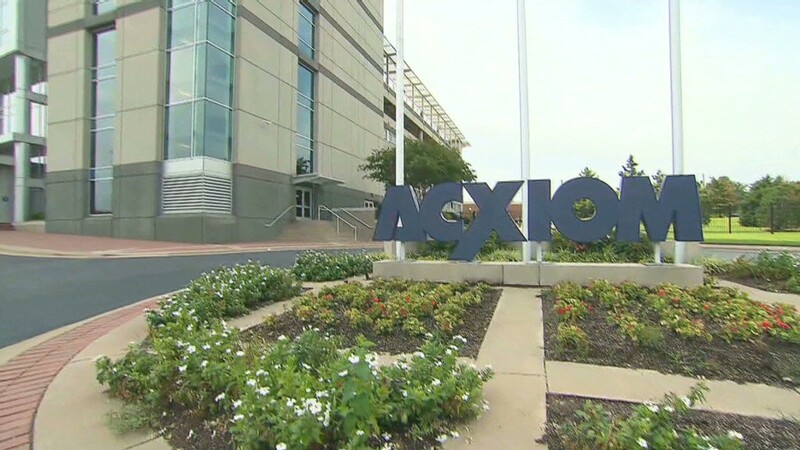 Using its massive database filled with personal data on shoppers and their buying behaviors, data giant Acxiom places each of the U.S. households it tracks into one of 70 categories, ranging from the wealthiest -- dubbed "Summit Estates" -- to the bottom of the income spectrum -- or "Resilient Renters." According to Acxiom's marketing materials, the "clusters" allow "marketers to better know -- and anticipate -- their customers' demographics and buying behaviors." And the categories help retailers decide the location for a new store, for example, which television stations to advertise on, or which customers they should market a new product line to. But critics say that the groupings can result in biases toward different shoppers, often based on socioeconomic factors like income. "It's really being put into a box," said Pam Dixon, executive director of the World Privacy Forum. "And that's the problem." Married Sophisticates: You're in your late 20s or early 30s, recently married and likely have a household income between $50,000 and $100,000. You probably own a home, most likely in an upscale suburban neighborhood. You're a fan of "green and trendy cars," shop at Banana Republic (GPS) and The Gap (GPS) and are a loyal Netflix Inc (NFLX) subscriber. Truckin' & Stylin': You're in your 30s or 40s, live in a rural town and earn a moderate income. You may be married, but you don't have any children. You shop at stores like Wal-mart (WMT) and AutoZone and enjoy watching NASCAR and classic shows on TV Land. Collegiate Crowd: Between 18 and 23 years old, you're single and highly mobile. You're likely a renter and probably live in a college town. You buy clothes from American Eagle (AEO) and Express Inc (EXPR) and are a frequent liquor store patron. Your TV is tuned to Family Guy and you probably have copies of Rolling Stone and Us Weekly lying around. Shooting Stars: You're in your 30s or 40s, married without any kids. You enjoy a six-figure household income and likely have a graduate degree. You shop at stores like Ann Taylor (ANN ) and Sephora, read magazines like Men's Health and Real Simple and use the web to check your stock investments and make travel plans. Apple Pie Families: You're part of an upper-middle class family, likely living in a smaller city or nearby suburb. You probably drive a minivan. You shop at stores like Home Depot (HD), Target (TGT)and Best Buy (BBY), read Sports Illustrated and listen to NPR. City Mixers: You're a childless, single "urbanite" living in a city like New York, Los Angeles or Chicago. Well-educated, you likely enjoy museums and the theater. You buy groceries from Trader Joe's and Whole Foods, outfit your home with Crate & Barrel and buy clothes from Banana Republic. You read The New York Times (NYT) and watch The Office. Metro Parents: You're a single parent living in a city, likely on an income of less than $50,000. You shop at Kmart (SHLD) and Payless ShoeSource, read magazines like Ebony and Seventeen and watch soap operas and BET. Timeless Elders: You're a retiree, likely living alone on a modest income. You are active in your community, frequently clip coupons and shop primarily at discount stores like Kmart. Your favorite TV shows include The Price Is Right, Wheel of Fortune and 60 Minutes.